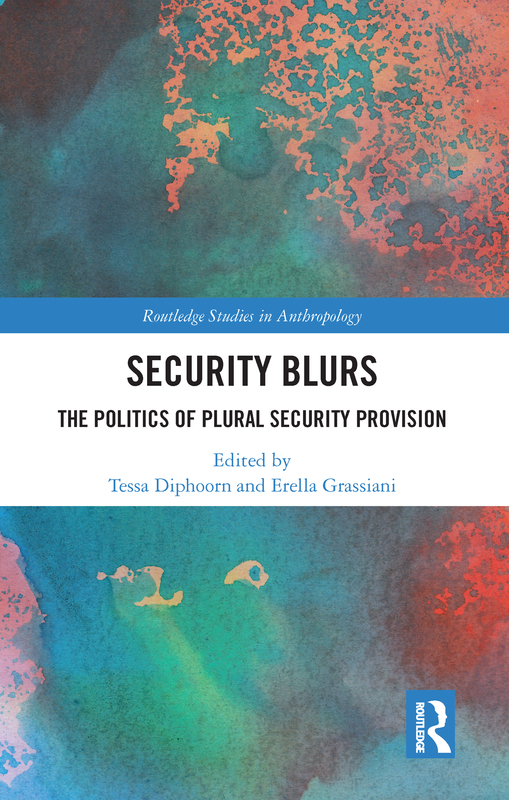 Security Blurs makes an important contribution to anthropological work on security. It introduces the notion of “security blurs” to analyse manifestations of security that are visible and identifi able, yet constructed and made up of a myriad and overlapping set of actors, roles, motivations, values, practices, ideas, materialities and power dynamics in their inception and performance. The chapters address the entanglements and overlaps between a variety of state and non-state security providers, from the police and the military to vigilantes, community organisations and private security companies. The contributors offer rich ethnographic studies of everyday security practices across a range of cultural contexts and reveal the impact on the lives of ordinary citizens. This book presents a new anthropological approach to security by explicitly addressing the overlap and entanglement of the practices and discourses of state and non-state security providers, and the associated forms of cooperation and confl ict that permit an analysis of these actors’ activities as increasingly “blurred”.